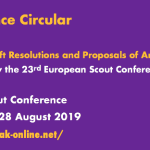 The 22nd European Scout Conference (held in the framework of the 15th European Guide and Scout Conference this coming June) is almost here and we are working hard to ensure that all participants will have a memorable event. 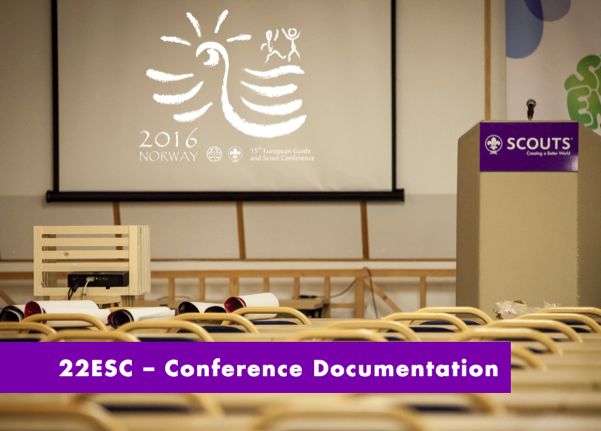 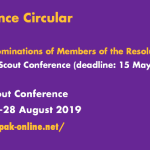 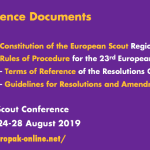 All Conference Documents are available in the relevant section of the Conference Website (http://15egsc.europak-online.net/) as well as on the regular Europak website. 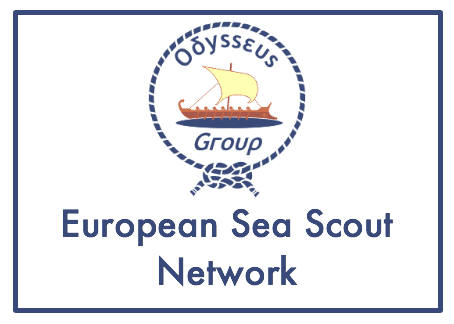 Scouts and Guides contributing to refugee support activities in their local communities in Europe (46): a story from the Scouts and guides in the area Bergen, Norway. 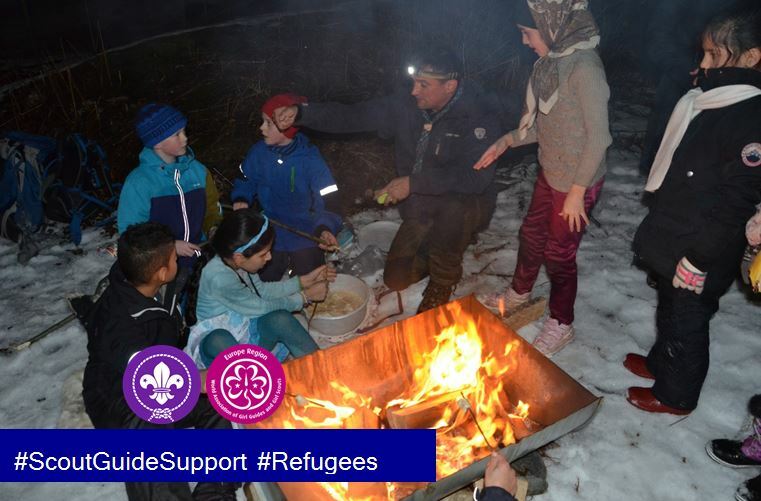 The guides and scouts of Ulriken , Bergen in Norway invited refugee children from the Refugee Centre in their local area to participate in guide and scout activities. 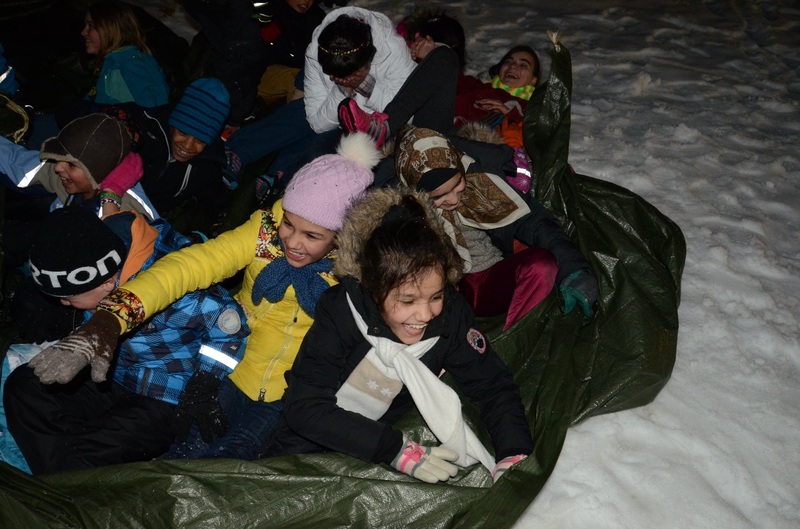 A day in the Refugee Centre can be both boring and long but together with the guides and scouts, the refugee children got a chance to experience days with activities that for them were new and in many ways strange and having not experienced them before. 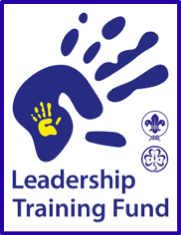 The children went sliding on a tarpaulin, made bread with the dough twisted on a stick and baked it over an open fire and, with headlamps, on a dark winter night, they went on a hike, and sat by the camp fire and drank hot chocolate. 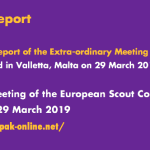 The refuges were taught “joggi, joggi, joggi” (the guide/scout shout) at the first meeting and in the corridors of the Refugee Centre would be heard “joggi, joggi”. 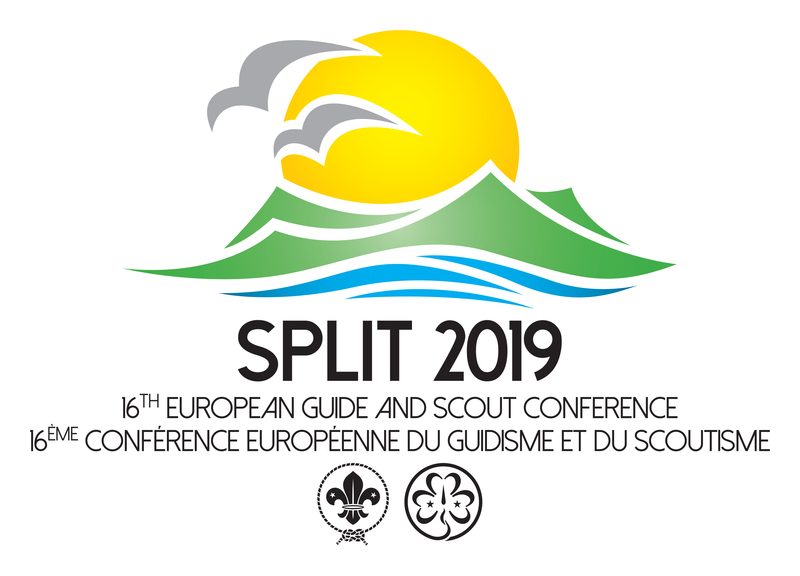 The meetings were a great success for both the guides and scouts as well as the refugee children and you could hear they were counting down to the next time they many more events have been planned. A tarpaulin makes a good sleigh on the snow. 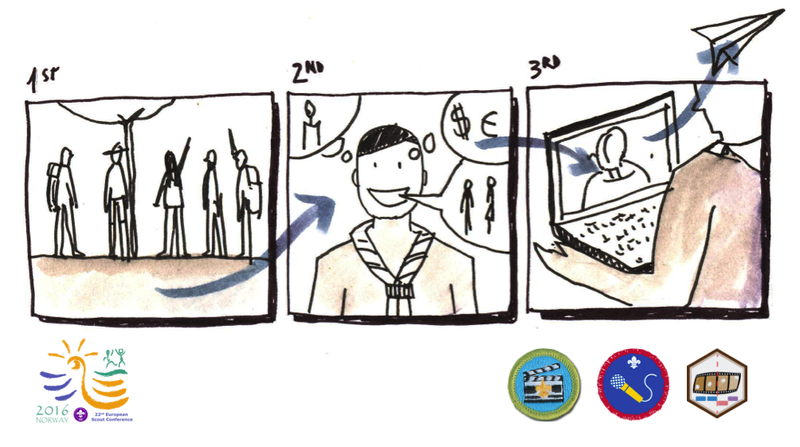 Scouts and Guides contributing to refugee support activities in their local communities in Europe (45): a story from Vienna in Austria. 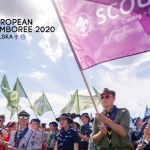 “What are pancakes?” – “Come, let’s cook them together!” This is the kind of dialogue you may have recently heard at the weekly meeting of the “Camelot” Rangers and Rovers (commonly called RaRo, these are Scouts and Guides aged between 16 and 21 years) of Vienna’s 32nd Scout and Guide Group (Vienna 32) in Austria (members of Pfadfinder und Pfadfinderinnen Österreichs). 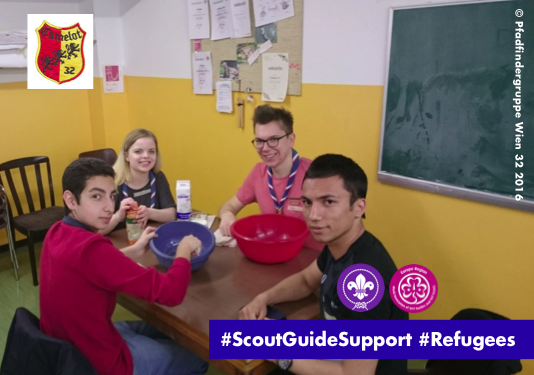 The pancake cooking activity was part of the programme run by the Rangers and Rovers with and for unaccompanied young refugees in the framework of the #rarofugees project launched by the Vienna Scouts and Guides last winter.